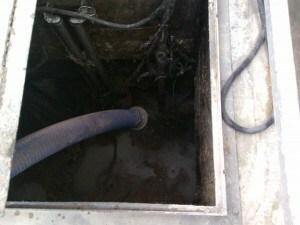 Airload Environmental provides a fast and efficient service for interceptor emptying & interceptor cleaning. Our tankers have to the suction power to take all of your waste and the jetting power to leave your interceptors working efficiently. Call us to see how good our service can be. 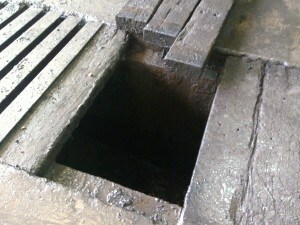 The build-up of oil, silt, debris and other miscellaneous contaminants within an interceptor increases the risk of forecourt or driveway flooding along with the possibility of hydrocarbons contaminating the connected sewerage system or watercourse. 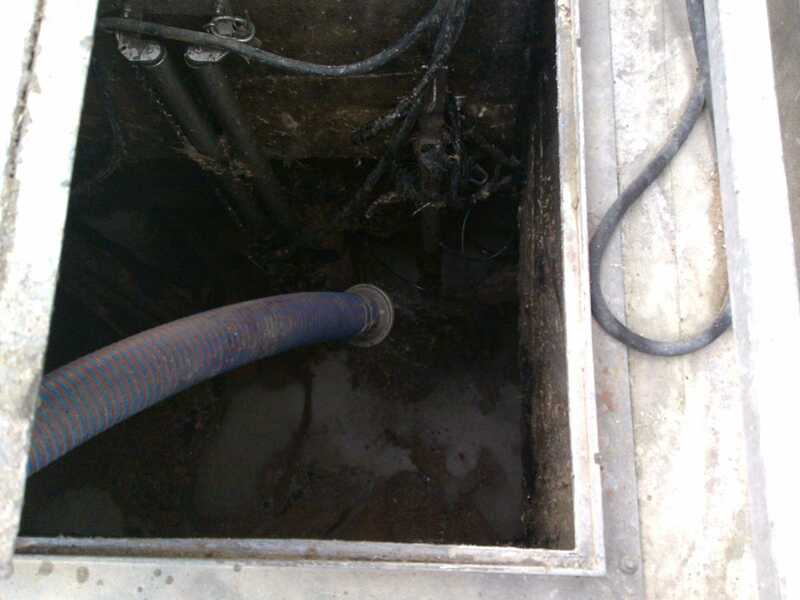 To prevent overflow and contamination of the drainage network and to maintain the interceptor at optimal operating efficiency, we recommend 6 monthly servicing for standard installations. Our engineers are trained to undertake all Interceptor related tasks to the highest standards – including work at height or in confined spaces. Airload Environmental Ltd only uses licensed disposal facilities hence ensuring your duty of care obligations are met. Consignment notes for movement of special waste (as defined in the Special Waste Regulations 1996) can also be arranged. Please call for more details on how we can help you with any Interceptor related issue.